I have HYPOTHYROIDISM. Could changing my diet help? If you are having trouble losing weight, you may suspect hypothyroidism or an under-active thyroid. Of course, hypothyroidism should be diagnosed by a doctor through close review of your symptoms and the results of blood tests that measure your thyroid hormone levels. Once there is a diagnosis, implementation of a proper diet may be beneficial. 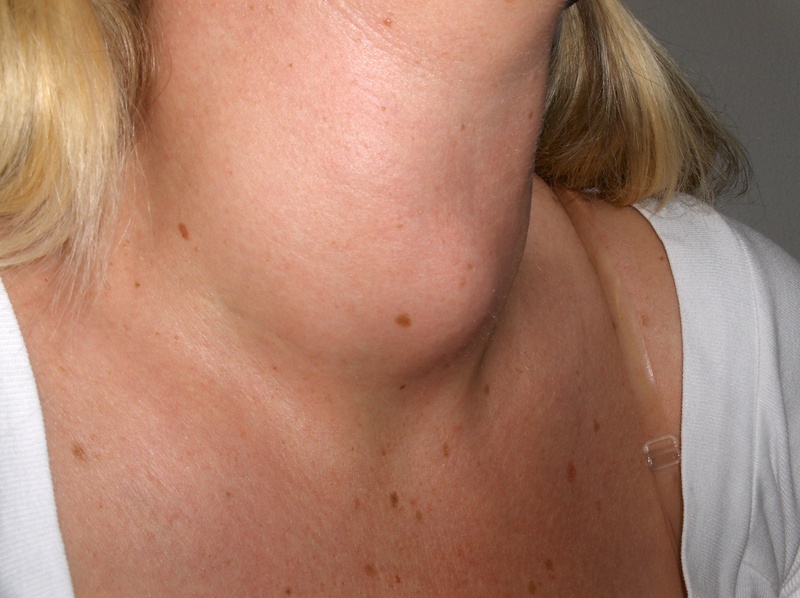 Hypothyroidism may lead to enlarged thyroid gland ( goiter). One of the most common causes of hypothyroidism is Hashimoto’s disease. This is an autoimmune disorder where the immune system mistakenly attacks the thyroid gland. This causes low levels of thyroid hormones (T3 and T4), leading to reduced metabolic rate. Symptoms associated with hypothyroidism include: weight gain, weakness and fatigue, increased cold intolerance, depression, elevated blood cholesterol levels, constipation, pain and stiffness in joints, and reproductive health issues in women. It is important that individuals diagnosed with hypothyroidism are under the care of a doctor and take the necessary medications and/or undergo the suggested medical treatments. Ensuring adequate intake of nutrients including selenium, vitamin D, vitamin B12, and iodine helps optimize thyroid function. Individuals who are experiencing weight gain should seek professional help to manage their weight. Further, implementation of healthy lifestyle changes could help with the management of associated symptoms and prevent the development of other diseases such as cardiovascular disease and diabetes. There is speculation that eliminating gluten from the diet may help relieve the symptoms of autoimmune diseases. Since Hashimoto’s disease is of the autoimmune nature, it is suspected that a gluten-free diet may benefit patients. While this idea is still under investigation, patients may choose to follow a gluten-free diet to see if there are any potential benefits. In this case, clients are suggested to eat foods that are “naturally” gluten-free, such as vegetables, fruits, beans, seeds, nuts, and fish. Since selenium is a necessary to thyroid function, it is suggested to benefits those with Hashimoto’s. It is suggested that clients ensure adequate intake of this trace mineral by including selenium-rich foods in their regular diet. 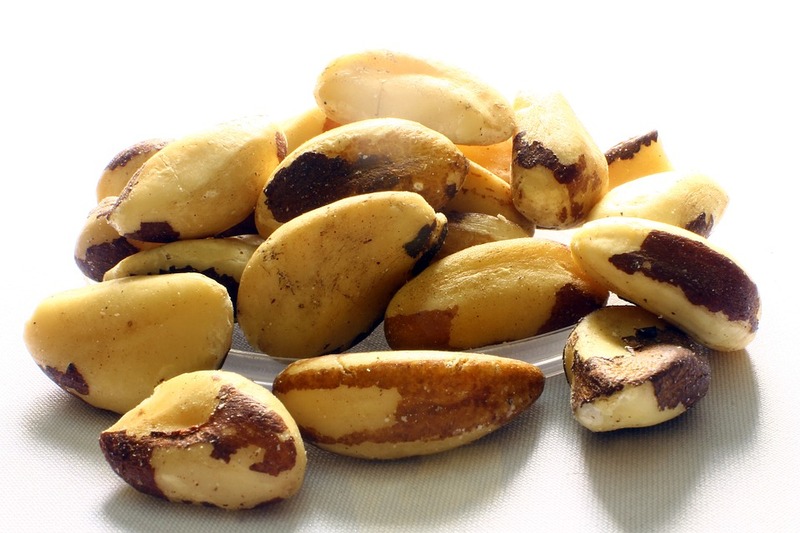 These include: nuts (especially Brazil nuts), organ meats, and seafood (e.g. tuna, salmon, sardines, crab and lobster). Individuals diagnosed﻿ with Hasimoto’s hypothyroidism tend to have very low vitamin D levels. While the relationship is unknown, adequate intake of vitamin D is suggested to benefit patients. 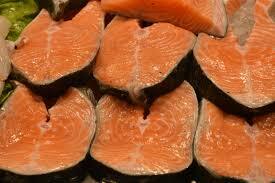 Food sources of vitamin D include: fatty fish (e.g. salmon, snapper, Mackerel, Herring, Trout), milk, eggs and dairy. Supplementation with a dosage if 400IU is suggested for clients who have very low vitamin D levels and those over the age of 50 years. Vitamin B12 deficiency is observed in individuals who have autoimmune diseases. Therefore, those with Hashimoto’s may benefit from ensuring adequate vitamin B12 intake by eating foods such as organ meats, seafood (e.g. mussels, clams, oysters, crab, tuna, sardines), and beef. For vegans, food sources are limited and include nutritional yeast, milk alternatives and fortified cereals. Iodine is a component of the thyroid hormone, making it is essential to thyroid function. Note that iodine deficiency is not usually a concern for those with Hashimoto’s disease; in fact, excessive intake of iodine has been suggested to cause symptom flare-ups in patients. Therefore, taking iodine supplements should be avoided unless recommended by a doctor in cases where iodine levels are determined to be low. Goitrogens are substances that interfere with iodine uptake and negatively impact the production of thyroid hormones. Cruciferous vegetables (e.g. cauliflower, cabbage, broccoli,) and soy products are natural goitrogens (i.e. contain goitrin). Heating cruciferous vegetables impairs the goitrogenic effect of goitrogens. Soy has not been shown to cause hypothyroidism as long as iodine intake is adequate. Therefore, moderate intake of these product should not be a concern. Those diagnosed with hypothyroidism are at an increased risk for cardiovascular diseases as they tend to experience higher blood pressure and an undesirable blood lipid profile with elevated LDL (“bad” cholesterol) levels. Hypothyroidism has also been associated with poor blood glucose control, which is particularly a concern in those who have pre-diabetes or diabetes. Adequate fibre intake can help lower cholesterol levels and stabilize blood sugar levels. Another benefit of fibre is improved digestive motility which would benefit those experiencing constipation. Further fibre intake promotes weight management. Gluten-free sources of fibre include oats (uncontaminated), buckwheat, rice, quinoa, pulses and lentils, fruits and vegetables, seeds and nuts. If gluten is not a concern, whole grains such as wheat, rye and barley are also great sources of fibre. Note that fibre can impair the absorption of thyroid medication; hence, medication should be taken one hour apart from fibre consumption. While pharmacological treatment may be necessary for the treatment of hypothyroidism, paying attention to your dietary intake would help improve your nutritional status, manage associated symptoms, and reduce the risk of related diseases. The focus of dietary changes is to ensure adequate nutrient intake for optimal thyroid function, weight management, improving the blood lipid profile, maintaining stable blood sugar levels, and optimizing digestive wellness. 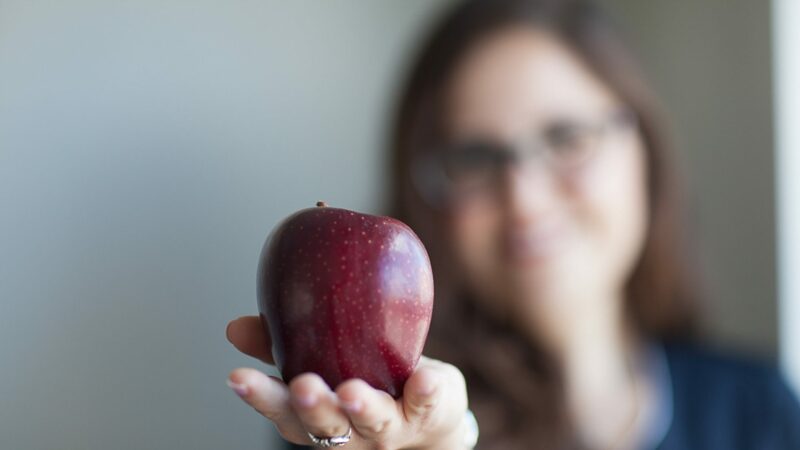 Blog, R. L. Thyroid Disease and Diet—Nutrition Plays a Part in Maintaining Thyroid Health By Cheryl Harris, MPH, RD Today’s Dietitian Vol. 14 No. 7 P. 40. Kawicka, A., & Regulska-Ilow, B. (2015). Metabolic disorders and nutritional status in autoimmune thyroid diseases. Advances in Hygiene & Experimental Medicine/Postepy Higieny i Medycyny Doswiadczalnej, 69.